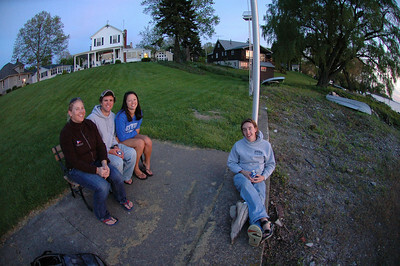 Panoramic photo facing the waterway in front of Vermilion Boat Club in Vermilion Ohio. 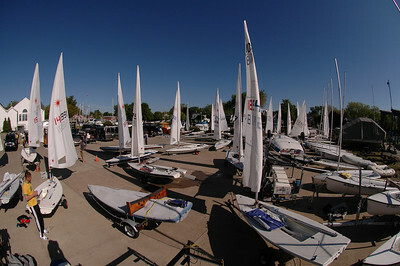 11 photos taken with a Nikon S50c stitched in Photoshop CS3. 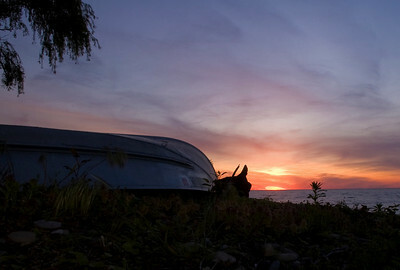 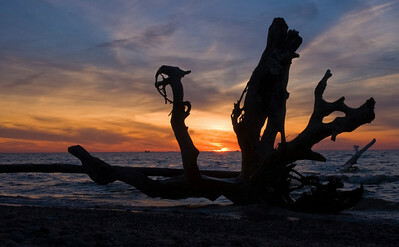 Sunset on Lake Erie in Vermilion Ohio. 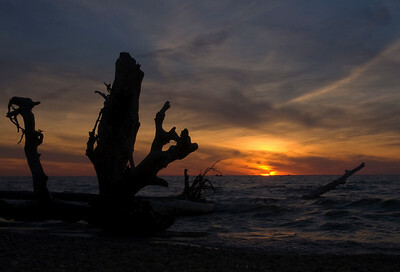 Sitting on the shore of Lake Erie in Vermilion Ohio watching the sunset. 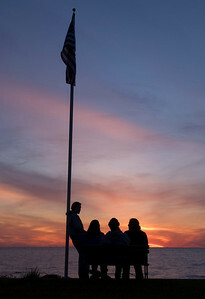 CC, Kevin, Lauren and Pete watching the sunset. 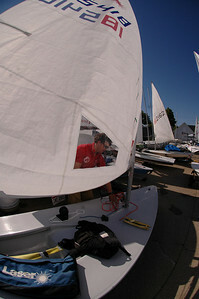 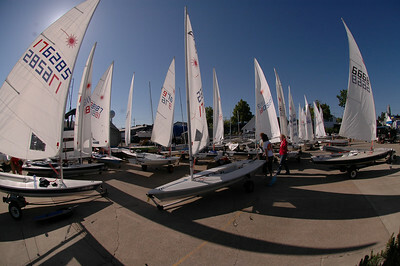 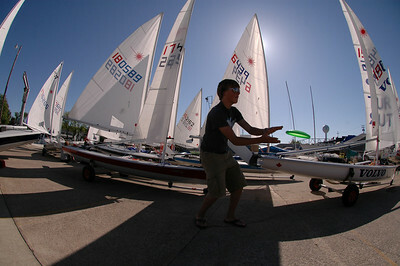 Lasers at Vermilion Boat Club. 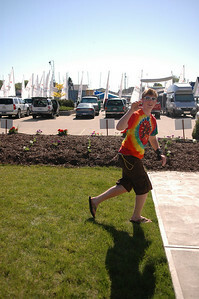 Playing Frisbee while waiting for the wind Sunday morning. 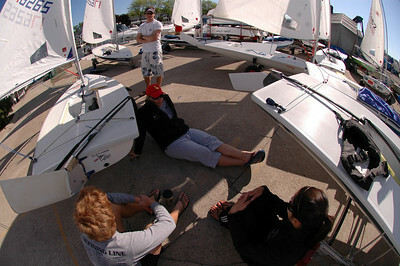 Jeff, Kevin, CC and Lauren sitting around waiting for wind. 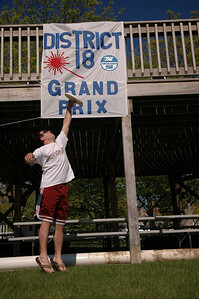 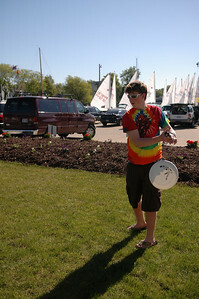 Playing Frisbee at the District 18 Grand Prix.